UPDATE: This and other prints can be bought from JK Woodward to help as deals with effects of Hurricane Sandy. 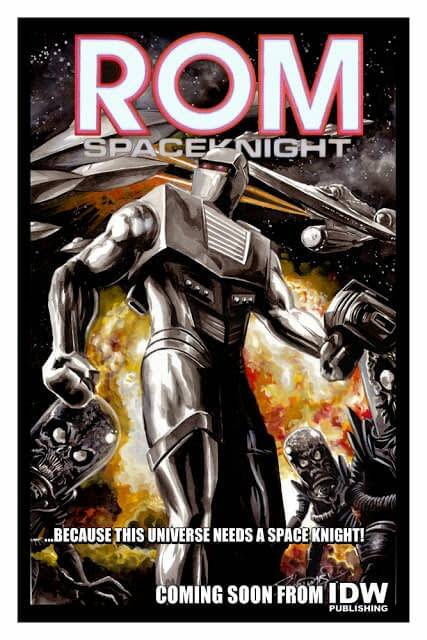 Marvel doesn’t have the rights to Rom The Space Knight any more. Hence the insertion of Ikon The Space Knight into that wall of photographs in Age Of Ultron. But who does? 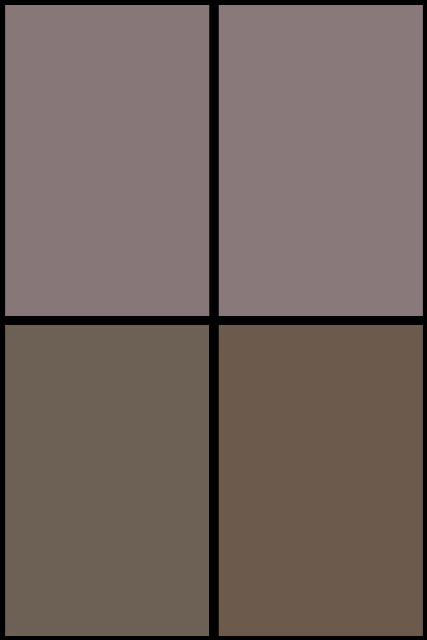 Well, IDW Editor In Chief Chris Ryall caused quite a tizzy by running a number of Rom images on his Tumblr recently, usually reserved for his work and for IDW’s work. I have never been able to unlock the rights to Rom Spaceknight, despite years of trying, and Michael Golden’s Micronauts and Brian Bolland’s Camelot 3000 pages have been scattered to the four corners, so no Artist’s Edition of those yet. But I don’t give up easily.